Home>New Songs>Tory Lanez Songs> Tory Lanez Flexes His Caribbean Chops Over Koffee's "Toast"
Tory Lanez has proven time and time again that his inflexible character is a positive one. When he jumps on a record he seeks permission, like when he wanted to sample T-Pain's "I'm Sprung" on the Chixtape 5 project. 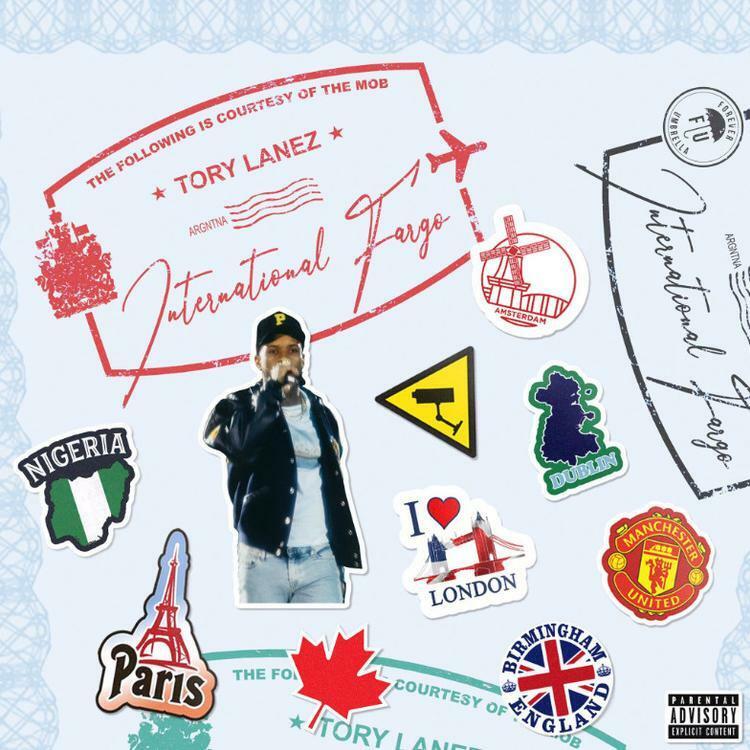 Tory's latest mixtape offering International Fargo is essentially that: a little palate teaser of previously enjoyed songs from the Global market, all spun with his a Tory-like adherence to detail. "TOAST" is in itself a remix of Koffee's breakout hit of the same name. Instead of rubbing her out altogether, Tory's version simply placing his verse ahead of the queue, allowing her to complete the memorable chorus and her other singing parts. For those who don't know, Koffee is the teenage understudy of Chronixx, her recent appearance during Buju Banton's welcome back concert drawing her rave reviews. Tory's "TOAST" could ostensibly be his final offering in Patois before he switches over to the Spanish-language project he promised last year. Me a bun my spliff, me nuh care if unu badmon. SONGS Tory Lanez Flexes His Caribbean Chops Over Koffee's "Toast"